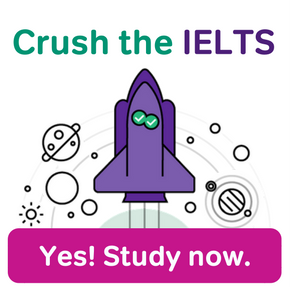 The fact that the IELTS academic writing test is only an hour long may be a relief or it may make the prospect seem even more intimidating. 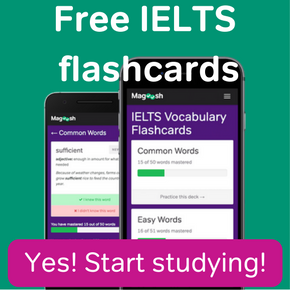 Either way, the trick is to manage the time allotted to you so that you can do your English writing skills justice; this includes carefully managing the 20 minutes on task 1 of the IELTS Academic Writing test that you’re given. During task 1 (of 2), you’ll be asked to write 150 words, and you should finish this in 20 minutes or less. Why? 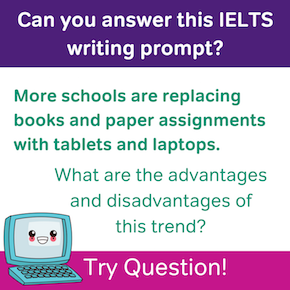 Because task 2 is more heavily weighted (that is, it’s worth more twice as much) and requires a longer answer (250 words). So let’s talk about maximizing your time on task 1! 3-5 minutes: Reading the prompt, taking a first look at the image(s), and preparing to answer. 3-5 minutes: Proofreading your response and double checking it’s long enough. The last point is important because this is where you can catch any errors or missing words that result not from poor English, but from writing under pressure and against the clock. Remember, you’ll also lose points if your answer is less than 150 words, so here you can double check the length of your answer. Get comfortable with the task of describing visual images in written form. Know what 150 handwritten words in your handwriting looks like. Get accustomed to writing 150 words by hand in 10-15 minutes. Prepare to Answer. Breathe. Set a timer for 5 minutes and go! Read the prompt and examine the image. Underline the key points in the prompt, and make any notes that may guide you as you construct your answer. This phase ends when the timer goes off. Answer the Prompt. Set the timer for 10 minutes. Begin to answer the prompt using the notes you made for yourself. It may be helpful reread the prompt about halfway through to double check that you are on task. Stop writing when the timer goes off. Review Your Answer. Set the timer for 5 minutes. Reread the prompt and then read your answer, correcting any errors that you find. Did you miss a point from the prompt? Add this to your answer. 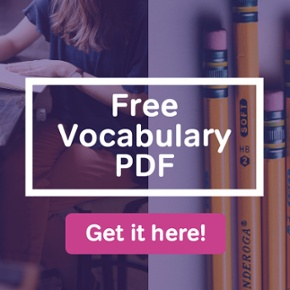 Are you shy of 150 words? Add more. Stop when the timer goes off. Repeat this exercise as many times as you can. Try adjusting the amount of time you give to each step in the process; maybe you need more preparation time and less writing time, or perhaps vice versa.